We all want wireless versions of everything – heck, this obsession over the loss of wires can be traced back to the idea of the mobile phone. The evolving trend of truly wire-free devices still continues to this day, thanks to the sheer convenience of never fussing around wires anymore. Home devices, in particular, truly benefit from wireless solutions – one example is the Reolink Argus. It’s a smart security camera that was designed with ease of use in mind. 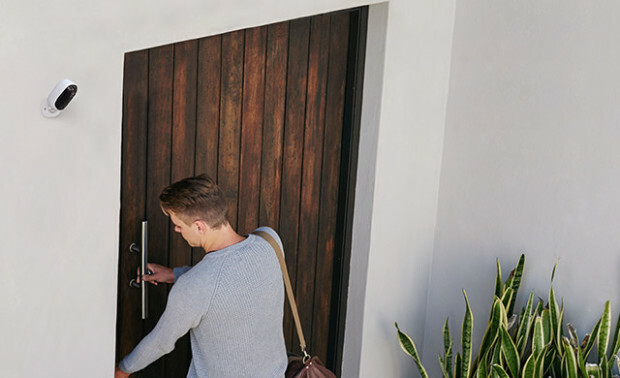 It aims to standout from the plethora of IoT-based security cameras by having one unique feature: recording security footage from virtually anywhere, without any wires needed. Traditional cameras of this class often tuck wires beneath walls or ceilings, but the Reolink Argus begs to differ. It sets the bar for wireless security cameras with its standalone, all-in-one design. There are no complicated wires to connect or hide – simply mount the Reolink Argus at any point of view you like. 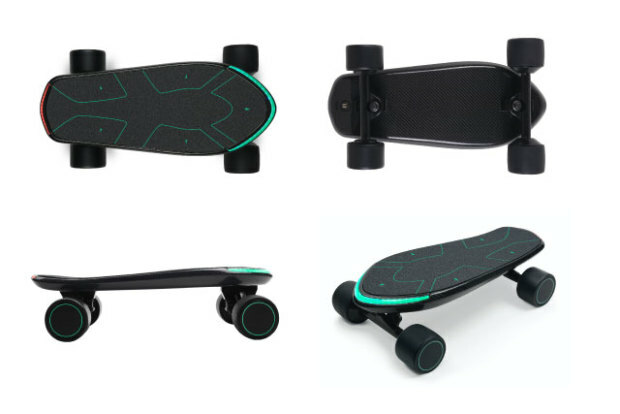 Even the mount design has been given much attention. 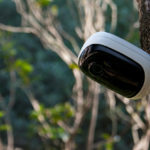 Thanks to a powerful magnet-based mount, the camera can be placed almost anywhere that you can imagine – from shelves to walls and even in the most complicated outdoor places like trees and poles. The mount holds the camera neatly in place, and allows flexible adjustments to your preferred angle. Since it’s a standalone camera, every piece of electronics is housed within its durable shell. It’s made for both indoor and outdoor applications, so you can monitor everything in all kinds of weather conditions. A built-in HD camera module captures full high-definition video at 1920-by-1080 resolution, ensuring clear footage every time. It works equally well in day or night, thanks to a built-in night vision capability. 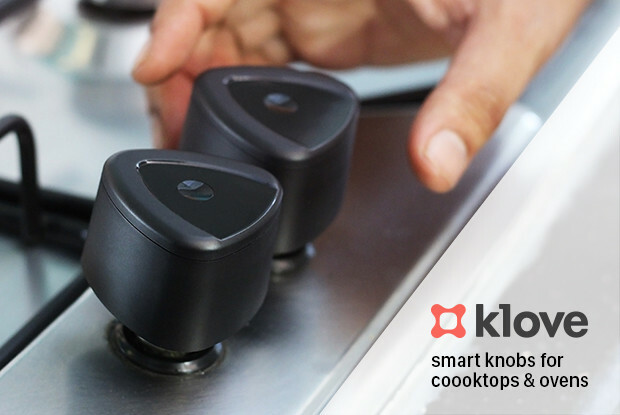 Motion sensors detect unusual movements that will activate the camera and capture everything in its path, and it will also shut down the camera feed whenever there are no detected movements. 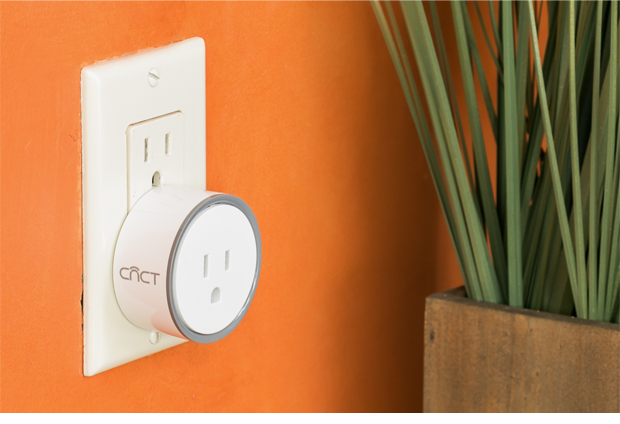 This smart on-off mechanism allows it to last for up to 4 to 6 months on a single charge. The Reolink Argus wants to change the landscape of IoT security cameras. It’s easy for anyone to install, truly works without wires, and features smart electronics that are usually unprecedented for its class and size. All of these qualities make for a device that’s worthy to be called a truly smart security camera.